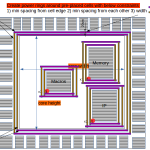 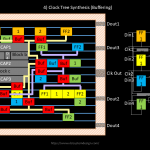 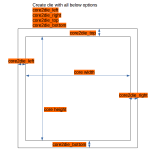 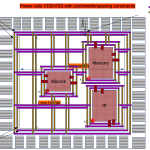 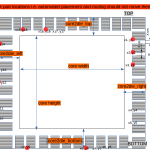 How about pre-route and power-grid generation in opensource EDA? 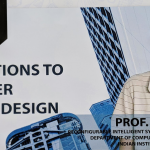 This course is being taught by Prof. V. Kamakoti, who needs no introduction, who lead India’s first RISC-V microprocessor SHAKTI teamand made all of us proud. 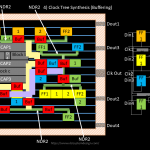 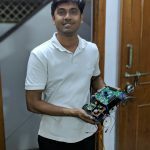 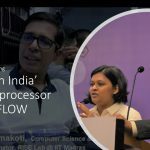 With learning being online, SHAKTI core and ‘vsdflow’ being opensource, this is first-time in the history of VLSI design & EDA (thanks to RISC-V ecosystem and Shakti Team at IITM lead by Prof. Kamakoti), a chip will ever be taped-out using all open source flow, which will cater to almost 80% Indian Semiconductor Market.